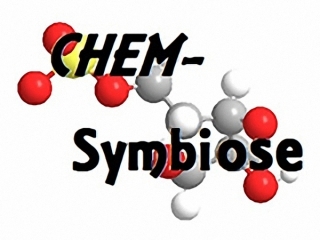 CHEM-Symbiose is a platform dedicated either for collaboration or for service aiming at the synthesis of organic molecules of interest. CHEM-Symbiose is intended for academic researchers from life sciences (INSERM, CNRS, INRA, IFREMER, Universities, etc.) by providing them rare or non-commercially available organic molecules which need specific know-how or are hardly accessible to prepare. From this opportunity, one of the main objectives consists in initiating collaborative research projects with our partners, in particular for proof of concept. The platform is only open to academic teams.